Pepron has developed Reveal Platform for Sapotech in 2018. All Sapotech products are built on top of IoT enabled Sapotech Reveal Platform. The Reveal Platform is a comprehensive collection of software, hardware and variety of machine vision technologies, specifically developed to solve challenges related to metallurgical manufacturing processes. Sapotech products enable customers to assess and monitor process quality in extreme detail. The Reveal Technology improves production quality and yield, providing significant benefits through cost savings and improved process efficiency. Sapotech develops high-speed machine vision based quality assessment solutions for the metallurgical industries, especially for the high temperature processes. 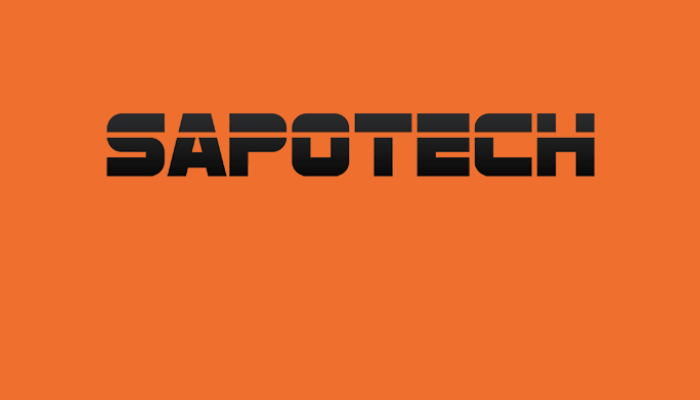 Sapotech products are available globally.